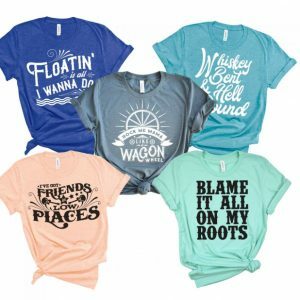 Hurry to snag this , Country Song Lyric Tees for just $13.99 !!! reg price $25 !! You will LOVE these lyric tees! Mermaid Tail Quilted Velvet Blanket, for $13.99 !! reg price $65 !! Leather Baby Moccasins – 38 Colors! for only $10.99 !!!! reg price $25 ! !